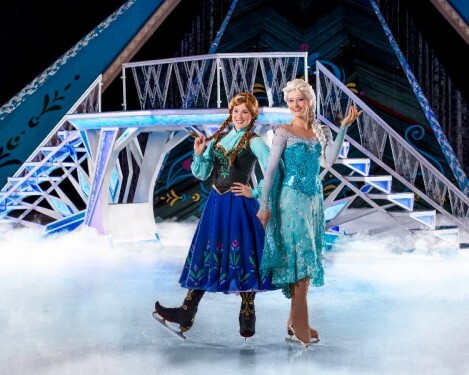 Disney on Ice Frozen at The Webster Bank Arena in Bridgeport, CT! Disney on Ice Frozen is at The Webster Bank Arena in Bridgeport, CT all weekend long before heading over to Hartford next week. We got a chance to attend last night’s show and I have all the inside scoop. Posted in Connecticut Special Events for Families, Family, Family Day Trips, Shows/Events, Things to do in CT. 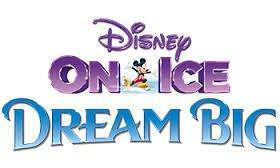 Tagged Bridgeport CT, Disney on Ice, Disney on Ice Frozen, Frozen, Webster Bank Arena. 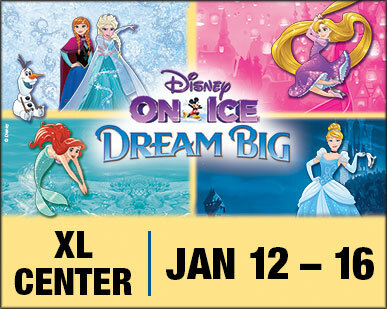 Disney on Ice Dream Big is at Hartford’s XL Center from January 12-16, 2017. It features 8 Disney Princesses, Mickey & Minnie, Tinkerbell, and all of the beloved characters from Frozen. Posted in Connecticut Special Events for Families, Family Day Trips, Things to do in CT. Tagged Disney, Disney on Ice, Disney on Ice 2017, Disney Princesses, Dream Big, hartford, XL Center. Disney on Ice comes to CT in January 2017! Disney on Ice presents Dream Big is making 2 stops in Connecticut in January 2017. Watch 8 of your favorite princesses and Anna, Elsa and Olaf light up the stage at Hartford’s XL Center and Bridgeport’s Webster Bank Arena. Posted in Connecticut Special Events for Families, Family, Family Day Trips, Things to do in CT. Tagged 2017, Bridgeport CT, Disney, Disney on Ice, Disney on Ice 2017, Disney on Ice Dream Big, Disney on Ice tickets, Disney Princesses, Hartford CT, January 2017, Tickets, Webster Bank Arena, XL Center. 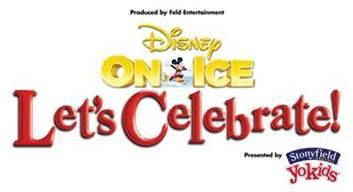 Disney on Ice presents Let’s Celebrates is at the Webster Bank Arena in Bridgeport, CT from January 7-10, 2016. Posted in Connecticut Special Events for Families, Things to do in CT. Tagged Bridgeport, ct, Disney, Disney on Ice, Disney on Ice Let's Celebrate, Disney on Ice tickets, Disney Princesses, Mickey, Webster Bank Arena. Posted in Love List, Things to do in CT. 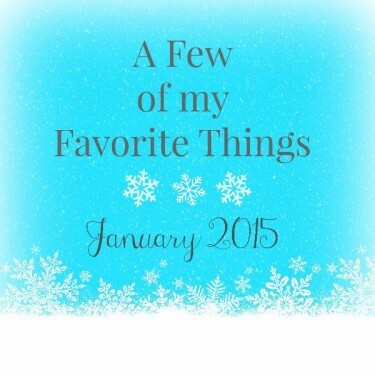 Tagged 2015, Best of 2015, Disney on Ice, Jones Family Farm, Love List, NCL, Norwegian Breakaway, Quassy, Santa's Workshop, Stepping Stones Museum, sunflowers for wishes, Wadsworth Falls, Wee Faerie Village, Winterfest. Disney on Ice comes to CT! Disney on Ice Presents Let’s Celebrate! is coming to the Webster Bank Arena in Bridgeport, CT from January 7-10, 2016. Tickets are on sale now! Posted in Connecticut Special Events for Families, Family, Family Day Trips, Holidays, Kids, Things to do in CT. Tagged Bridgeport, ct, Disney, Disney on Ice, Disney on Ice tickets, family-friendly shows, Mickey, things to do in CT, Tickets, Webster Bank Arena. 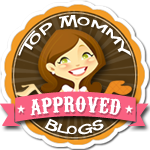 Posted in Love List, Mom Stuff. 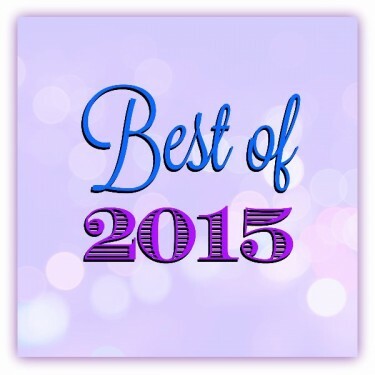 Tagged amazon, Disney on Ice, January, Love List, music, taylor swift. Disney on Ice Treasure Trove is now playing in Connecticut. Posted in Connecticut Special Events for Families, Family, Family Day Trips, Things to do in CT, Travel. Tagged arena, Connecticut, ct, Disney, Disney on Ice, Mickey, Minnie, Princesses, show. Disney on Ice presents Treasure Trove is making two stops in Connecticut next month. Enter a special giveaway for your chance to win 4 FREE tickets. Posted in Connecticut Special Events for Families, Family, Family Day Trips, Free Stuff, Giveaways. Tagged Bridgeport, Connecticut, ct, Disney, Disney on Ice, Giveaway, hartford, Tickets.